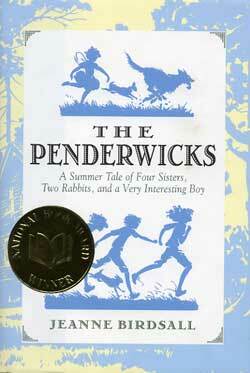 juvenile literature – hello library! We’ve been weeding our juvenile nonfiction collection. It’s terrifying for a lot of reasons, but chief among them is the discovery of stuff like this. Yes, this was really in our collection until just a few weeks ago. It has since been replaced with more appropriate material. Author amandaPosted on February 19, 2010 July 7, 2010 Categories juvenile literatureLeave a comment on We’re famous! Ish. In short: This book is fun. It’s a prequel to Peter Pan, and gives us really fun, creative origins for all kinds of things, from Neverland to Tinkerbell to Peter’s ability to fly. 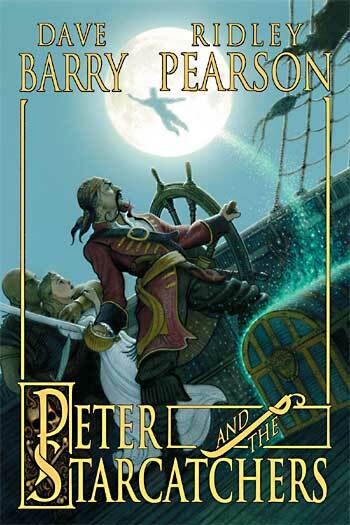 Though pretty long for a kid’s book, Peter and the Starcatchers is fast-paced and (as you’d expect from Dave Barry) very, very funny, so it’s a good read. 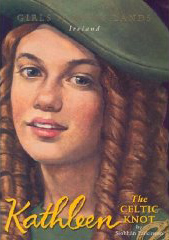 It also contains some really nice, period-appropriate illustrations. I should note that I’ve only read the first in the series, and usually I avoid writing reviews unless I’ve read all of the books (or at least all of the books that have been released), but I’m making an exception because I’m not sure that I will read the rest. That’s not a bad thing, though. This book stands by itself (especially because, you know, I already know how it ends), and I’m sure I’ll read the rest at some point, but I wasn’t particularly compelled to get the next one as soon as I finished the first. 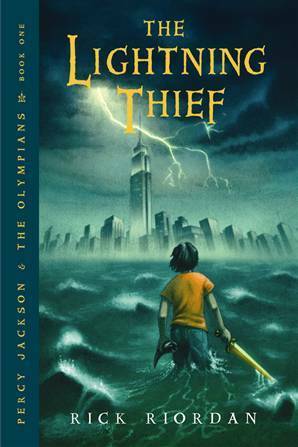 In short: Speaking of series that are like Harry Potter…we have the fabulous Percy Jackson books by Rick Riordan! Percy Jackson is a regular kid who gets into some weird kinds of trouble, but never expects that he is in fact a demigod (the son of a Greek god(dess) and a human) – at least, not until he gets sent away to Camp Half-Blood, where all the demigods, plus some satyrs, nymphs, and so on, spend the summer learning how to fight monsters and drive chariots. 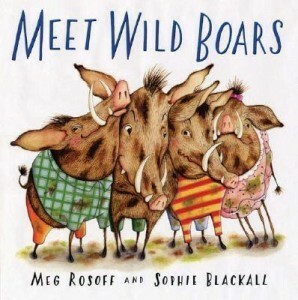 These books are great, the kids love them, and I can’t recommend them highly enough. 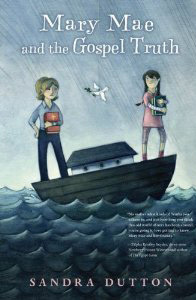 There are a lot of similarities to J.K. Rowling’s series (the sort-of clueless best friend, the know-it-all girl – and this one’s even a daughter of Athena, the pre-teen finding out about magical powers and getting carted away to a special place to learn about them…), but I don’t mean that in a bad way. They don’t feel derivative at all, and Riordan does a terrific job pulling from Greek mythology so that that becomes the focal point. (Well, that and the epic, fast-paced adventures!) It’s tremendous fun for adults (and kids who like Greek myths, which I sure did) to see these famous figures (it’s Ares! it’s a Cyclops!) before the less-well-informed Percy figures out who they are. The last one is coming out in May, and I can’t wait.